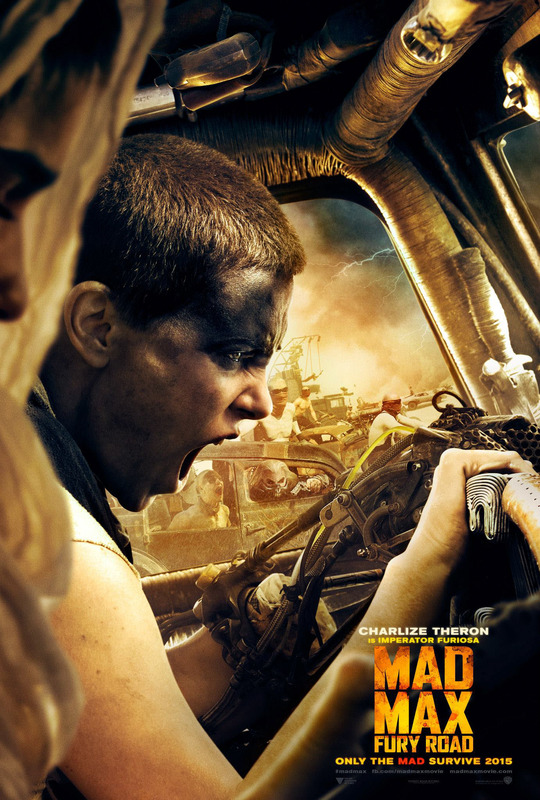 After years of aborted shoots and production worries, it became easy to denounce Mad Max: Road Fury before any footage was even unveiled, but it turns out we didn’t need to worry. 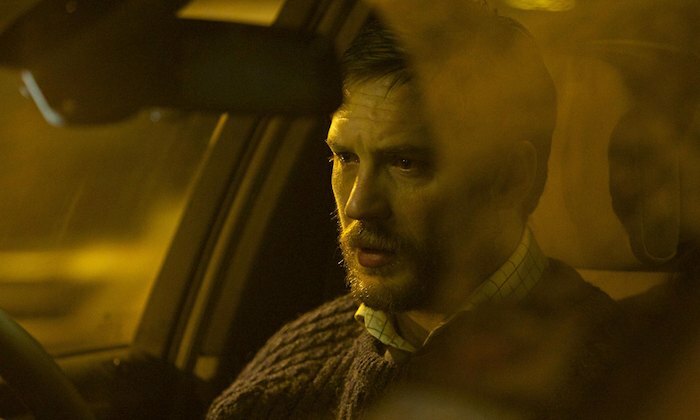 The filmmakers finally revealed a three minute trailer at Comic Con 2014 and somehow defied all expectations, making its appearance one of the most talked about events of the festival. 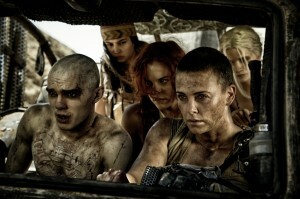 Returning to the franchise that made his name, director George Miller has enlisted an incredible cast to bring his vision of post-apocalyptic Australia to life, including Tom Hardy, Charlize Theron and Nicholas Hoult in almost unrecognizable roles. The trailer starts with Hardy crushing a two-headed lizard under his boot before driving out into the radioactive Australian outback. A chase quickly ensues between Hardy and a gang of barbaric thugs on wheels who torture and brand our hero with strange markings. 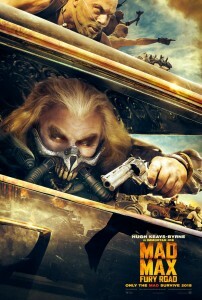 Shot without a traditional script and with minimal dialogue, Miller told Comic Con that Fury Road is a “chase movie” based in a future where people have gone back to an “elemental form of behaviour” in a land with “no rule of law”. Don’t believe me? 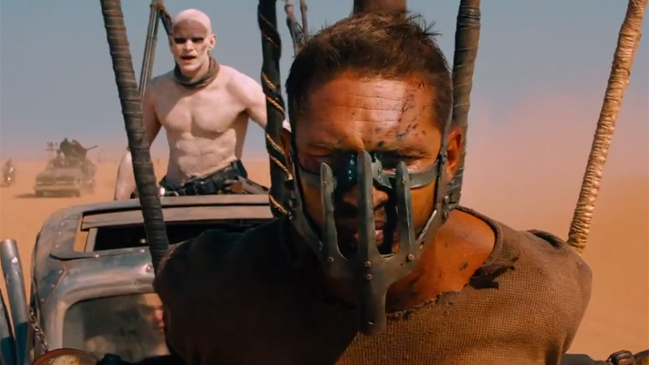 Watch the Comic Con footage for Mad Max: Fury Road below. 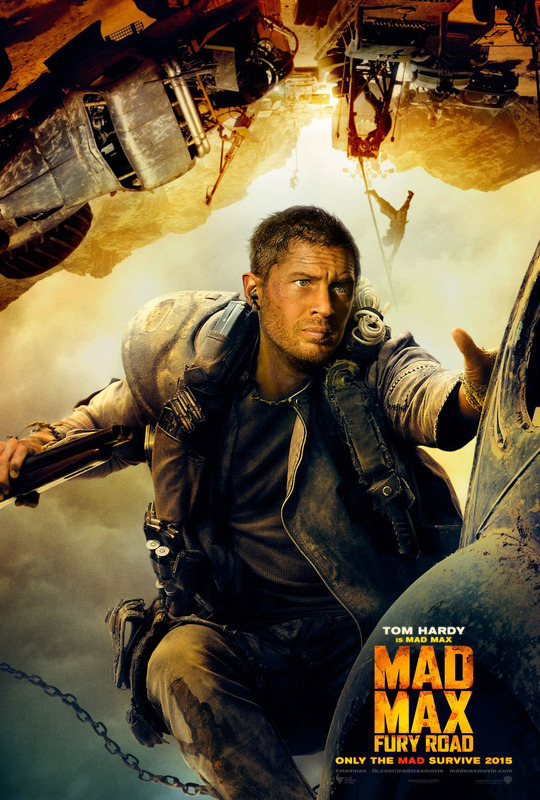 Will Tom Hardy live up to Mel Gibson’s legacy? Has George Miller still got what it takes to direct an incredible Mad Max movie? And why does Hugh Keays-Byrne’s character look suspiciously like Hardy’s Bane from the Dark Knight franchise? 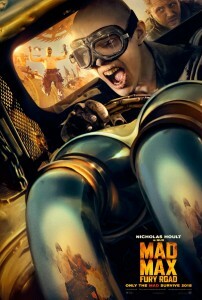 Let us know what you thought of the Comic Con footage and posters in the comments section below. 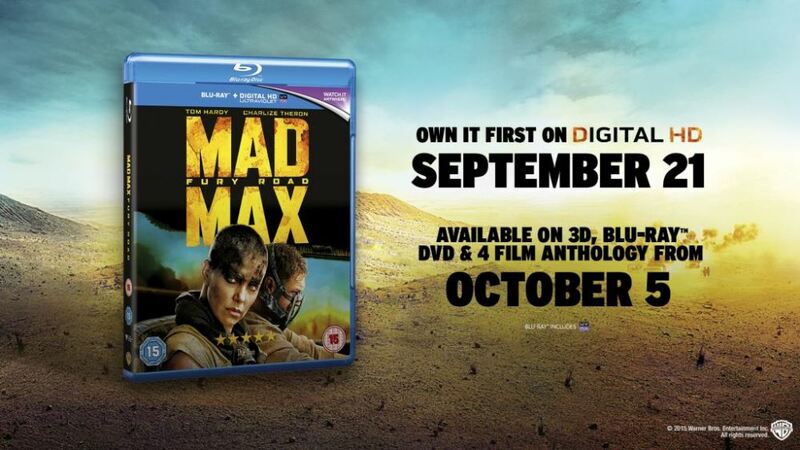 Mad Max: Fury Road is coming to cinemas 15 May, 2015.